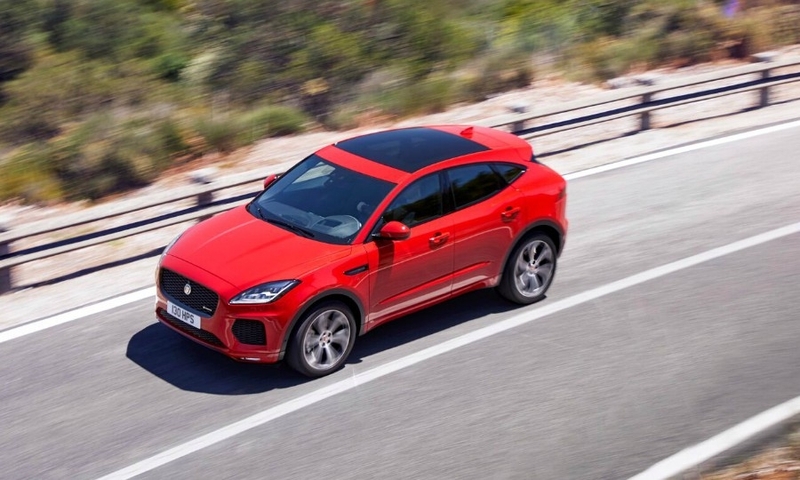 LONDON -- Jaguar predicts that its new E-Pace premium compact SUV will become its top-seller, overtaking the larger F-Pace crossover because it will more attainable than its big brother. 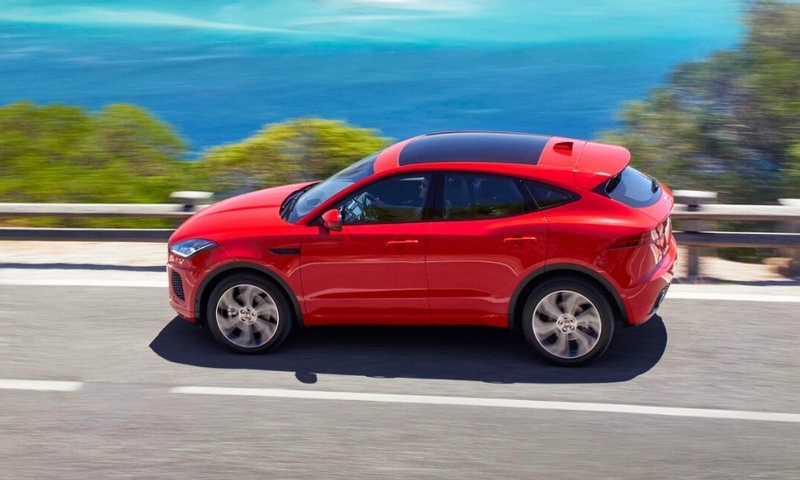 “It will be less expensive and I think the demographic will be wider,” Jaguar design boss Ian Callum said here Thursday when discussing why he believes E-Pace demand will exceed that for the F-Pace after deliveries of the new SUV start early next year. 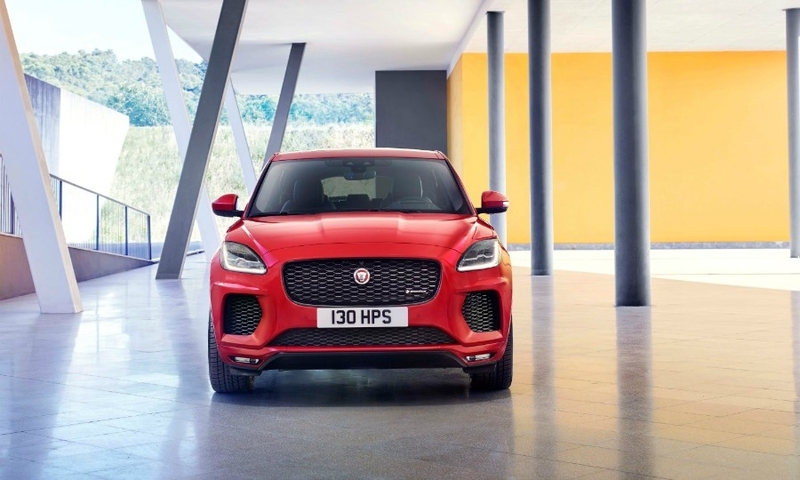 Finbar McFall, Jaguar Land Rover's global product marketing director, told reporters at the E-Pace debut that the company expects 80 percent of customers to be new to the Jaguar brand. 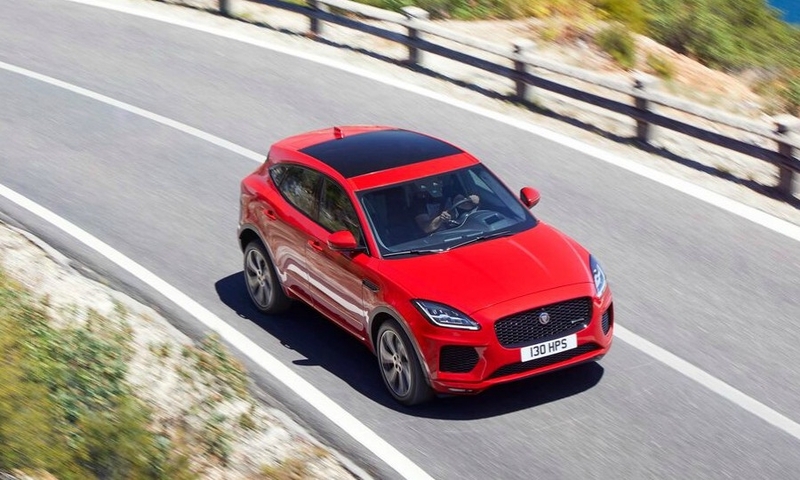 Jaguar’s smallest SUV, which will compete against BMW X1, Audi Q3, Mercedes-Benz GLA and forthcoming Volvo XC40, will start at 28,500 pounds in its home market and 34,950 euros in the rest of Europe. 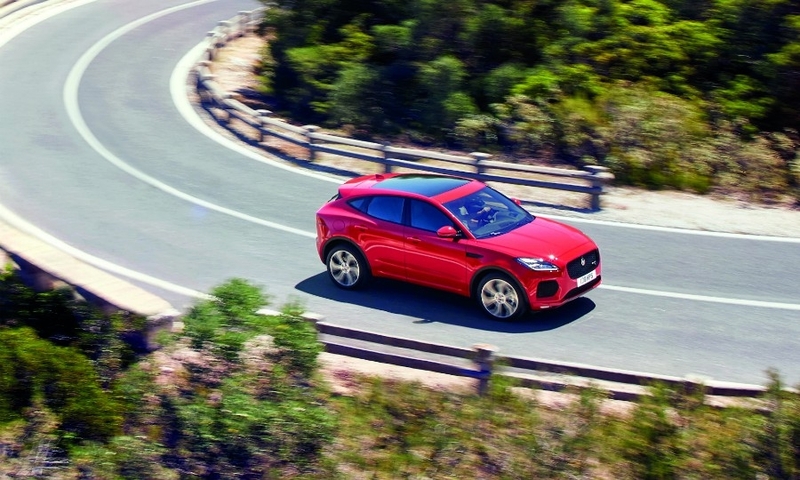 By comparison, the F-Pace starts at 34,730 pounds in the UK and 43,560 euros in Germany. The F-Pace was Jaguar’s No. 1 seller during its fiscal year that ended in March. With a volume of 67,955 units, the F-Pace accounted for 39 percent of Jaguar’s overall sales of 172,848 during the period. McFall said the F-Pace is the fastest-selling Jaguar in the brand's history with more than 80,000 sold globally since April of last year. 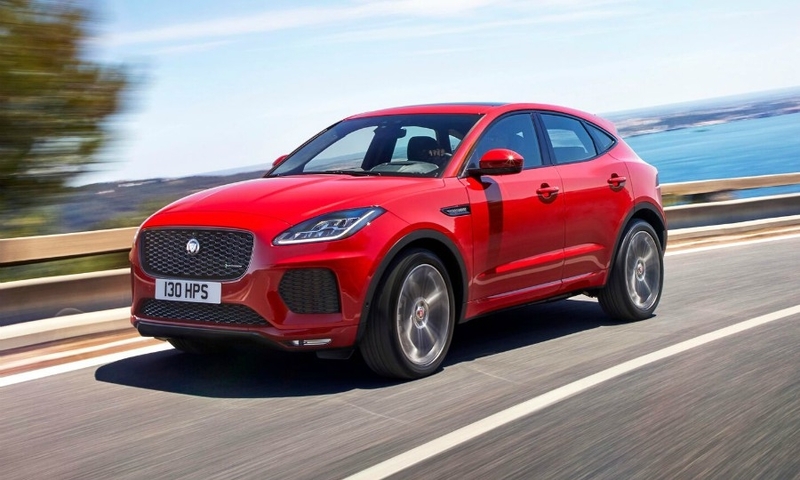 Analyst firm IHS Markit predicts the E-Pace will help push Jaguar’s annual global sales above 250,000 in 2019, up from a low of 42,952 in 2010. The new E-Pace will be built for all global markets except China by Magna Steyr in Graz, Austria. The contract manufacturer will also start building the I-Pace early next year. Outsourcing production helps JLR cope with its lack of capacity in the UK, operations director Alan Volkaerts said. “Our UK plants are full,” he said. The E-Pace will also be built in Changshu, China, at a plant operated with joint venture partner Chery Automobile. The long-wheelbase version of the Jaguar XF, Range Rover Evoque and Land Rover Discovery Sport are also produced at the China factory, which is JLR's only production site in the country. 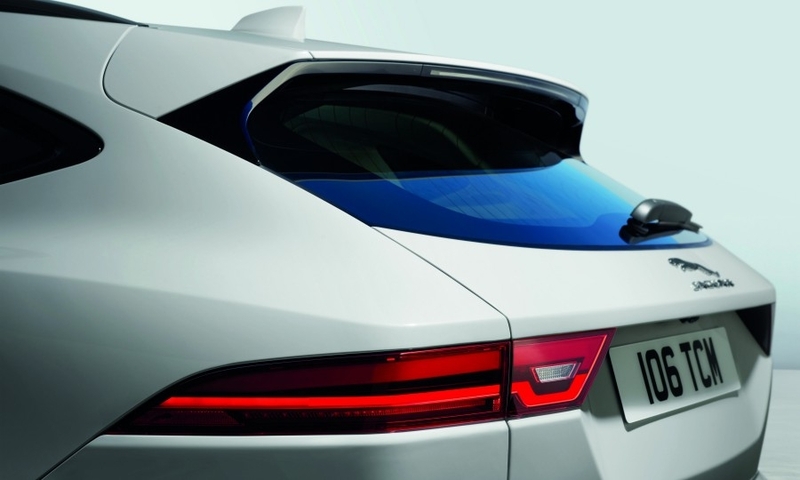 The E-Pace is underpinned by an adapted version of the Range Rover Evoque’s steel transverse-engine platform. That architecture was chosen over the rear-wheel-drive aluminum platform used by the XE, XF and F-Pace to help Jaguar make the cabin as large as possible. “We’ve worked very hard to get space into the interior,” Callum said. The rear suspension is adapted from the XE while the roof, tailgate and hood are made from aluminum to help reduce weight. The entry E-Pace will be front-wheel drive while higher-spec models get all-wheel drive. The standard all-wheel-drive system delivers torque to the rear wheels when needed, while a more sophisticated driveline sourced from UK-based supplier GKN disconnects the propshaft when power to the rear wheels isn’t required, which helps improve fuel economy. 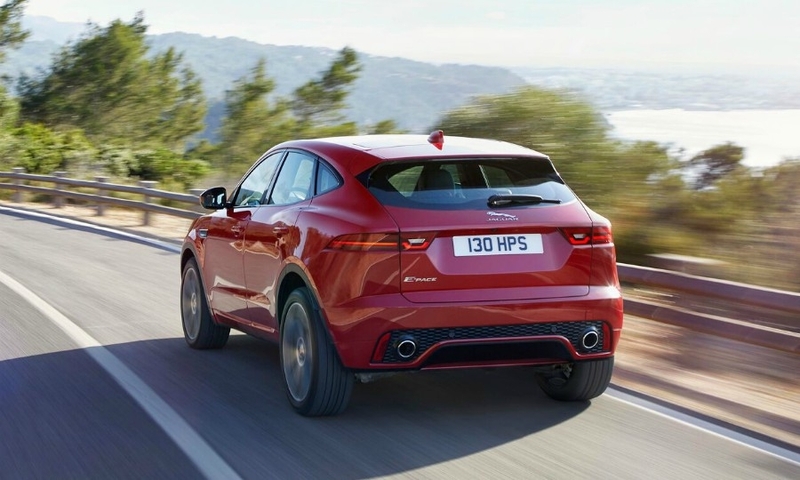 All the E-Pace’s engines are from JLR’s Ingenium family of four-cylinder, 2.0-liter powerplants. This includes three diesels and two gasoline units. Jaguar wouldn’t say whether the E-Pace would get an electrified powertrain in the future. The base engine is a 148-hp 2.0-liter diesel that emits 124 grams per kilometer of CO2, which is the lowest level offered by the E-Pace. 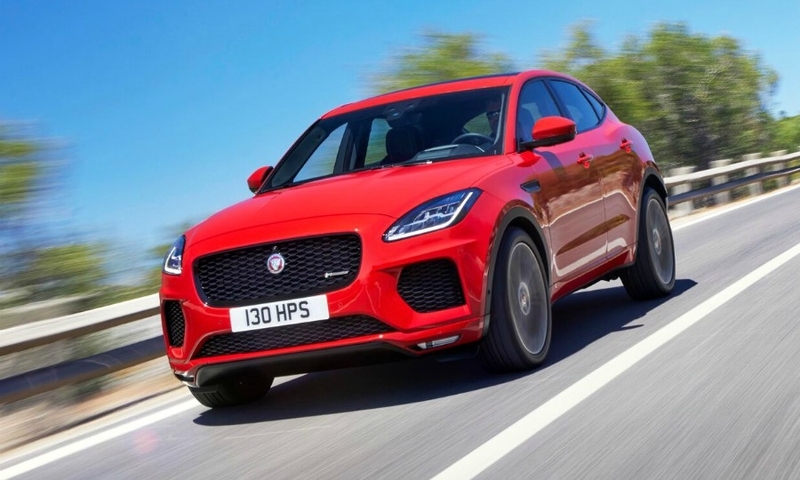 The top-performing engine is a gasoline unit that makes 296 hp and can take the E-Pace from 0 to 60 mph (96.7 kph) in 5.9 seconds. At 4395mm, the E-Pace is slightly shorter than the X1 (4439mm) but very close in size to the Q3 (4388mm). 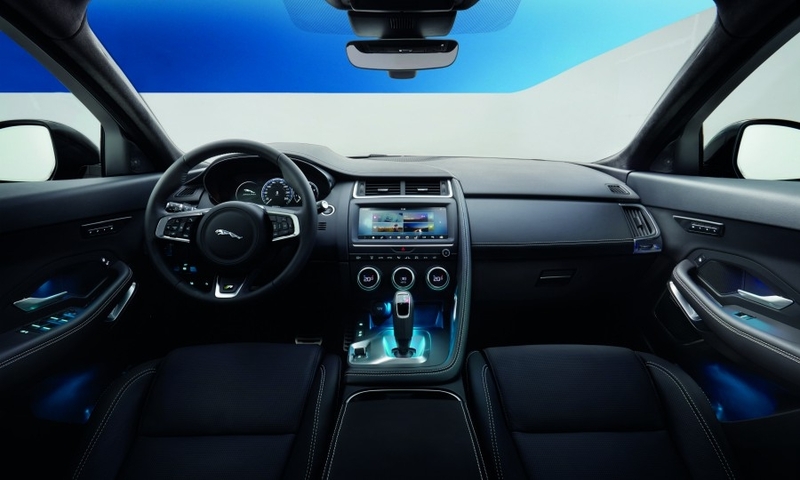 JLR’s Touch Pro infotainment system with a 10-inch screen is standard. A 12.3-inch screen is available as an option. 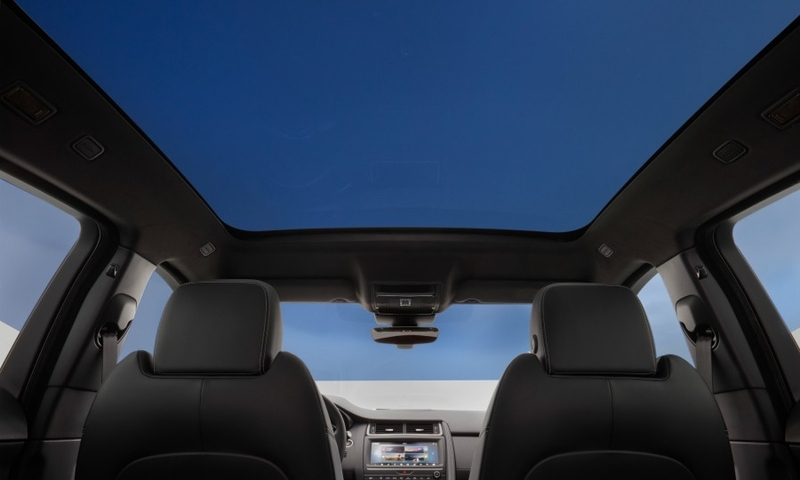 Also standard is a stereo camera that feeds information for the car’s active safety technology, including lane-keeping assistance, emergency braking and adaptive cruise control. The camera helps detect cars passing in front at obscured intersections. The design of the car was created to make it look as sporty as possible, Callum said. That was helped by having short front and rear overhangs, a so-called “teardrop” shape made by the side windows, and large wheels up to 21-inches in size.